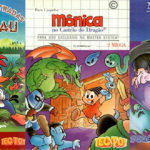 SEGA News, Reviews, Interviews, Podcasts, Features and more! This week sure has been a whirlwind of interesting news. 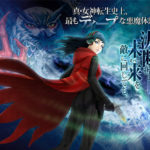 Persona 5, Dawn of War, and even Yuji Naka have had some interesting stories posted. We thought it would be a great idea to round up all of the interesting news that has happened this week, which you can check out below! 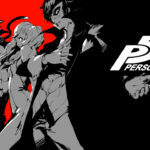 Earlier this week, ATLUS announced that people who stream Persona 5 to a certain point would have their streaming account potentially suspended. 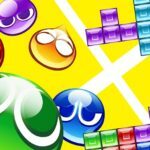 There were also rumors going around that the same fate would happen to gamers who stream Puyo Puyo Tetris. 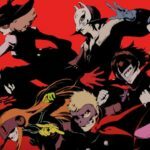 Persona 5 has been out for a couple of days in the west, but it is good to see that the series is doing well when it comes to sales! Earlier today, ATLUS announced that Persona 5 has reached 1.5 million units shipped! 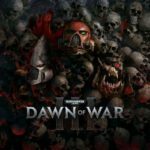 As we reported yesterday, there will be a Warhammer 40,000: Dawn of War III open beta running from April 21-24 and to entice people further to play, SEGA has released a new gameplay trailer and tutorial video – both showcasing Dawn of War III‘s multiplayer in action. It’s been a long time since SEGA ventured into the squared circle, but as wrestling fans know all too well, it’s only a matter of time before a wrestler laces up those boots for one more match. 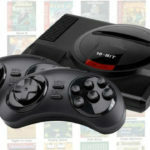 [Update #1: A poster on the Atari Age forums posted the above image of what’s supposedly the official Mini Megadrive box. According to the poster, the system will also have a suspend/restore feature. 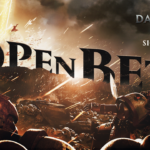 SEGA Europe and Relic Entertainment have announced that the official open beta weekend for Warhammer 40,000: Dawn of War III will take place from Friday, April 21st (10AM PST) until Monday, April 24th (10AM PST). Persona 5 is finally here, and we hope everyone is enjoying themselves and taking on the baddies with the Phantom Thieves. 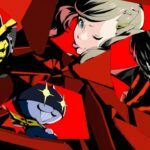 If you plan on streaming your adventure of Persona 5, you may want to pump your brakes and read this. 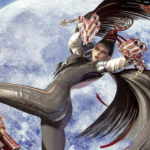 As part of all the annual April Fool’s Day hoopla, SEGA has released an 8-bit version of Bayonetta, aptly named 8-bit Bayonetta, for free on Steam today. It’s actually the same game PlatinumGames released several years ago in browser form and is a fairly simple, yet fun single-screen shooter. 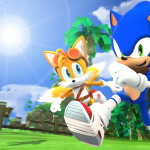 Sonic Boom has had quite a successful run on Cartoon Network, with 2 seasons and over 70 episodes under its belt. The series has won numerous awards including 2017’s Chicago Independent Film Festival award for best animated series. According to the latest press release from Cartoon Network, they might not feel the same about Sonic Boom. SEGA Europe has made a surprise announcement today and revealed a new Total War: Warhammer game will be released this year. 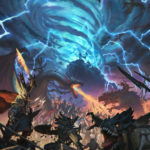 Total War: Warhammer II will be the second release in an ongoing partnership between SEGA’s Creative Assembly development studio and Games Workshop, creators of the Warhammer table-top war game. In 2015, ATLUS and SEGA held a big Persona concert, where we got our first glimpse at the upcoming Persona 5. 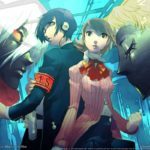 In a recent announcement by ATLUS, it was revealed that another Persona concert is happening later this year. Not much is known about the concert, other than it will happen on August 2nd. 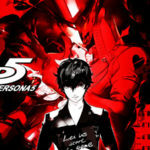 With a little less than a week from Persona 5’s release, the reviews from major websites like IGN and Gamespot have given their take of what the new game in the Megami Tenesi series has to offer. Watermelon Games has finally taken the wraps on its long awaited Genesis Streets of Rage style, beat ’em up Paprium and is now accepting pre-orders. 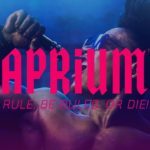 Paprium was formerly known as Project Y, and you can pre-order the game in a Limited or Classic Edition that is scheduled to begin shipping Sept. 16. For a long time, Yuji Naka and Yu Suzuki worked tirelessly to deliver top notch video games for SEGA. At one point during their tenure at the company, there was a falling out between the two men. 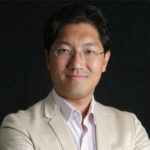 In a recent interview with Yuji Naka, he revealed the interaction between the two pioneers. We finally get a release date for Valkyria Revolution! Ever since Valkyria Azure Revolution was released in January in Japan, western fans have been waiting to hear when it will be coming to their shores. Earlier today, SEGA revealed that Valkyria Revolution will launch June 30 in North America and June 27 in Europe.